I should have made this for Jewish New Year, but I missed the date by about a week. 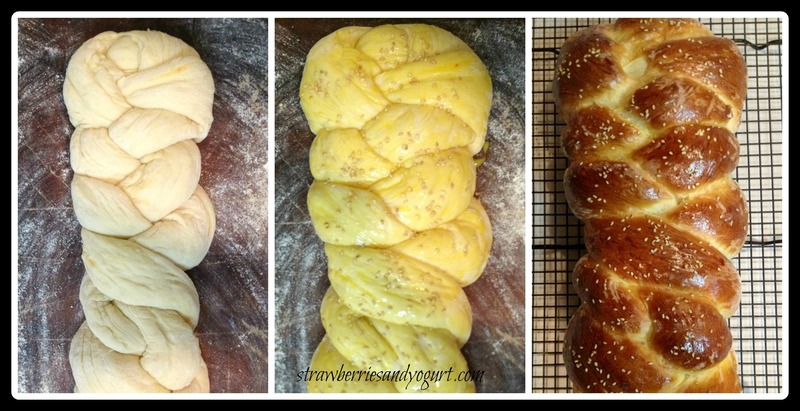 I was nervous about braiding the dough, but it wasn’t as hard as I was anticipating. If nothing else, this is a beautiful loaf of bread to create. Dissolve yeast in 1 cup warm water in a large bowl; stir in honey and saffron threads. Let stand 5 minutes. Add melted butter, salt and egg; stir well with a whisk. Weigh or lightly spoon flour into dry measuring cups; level with a knife. 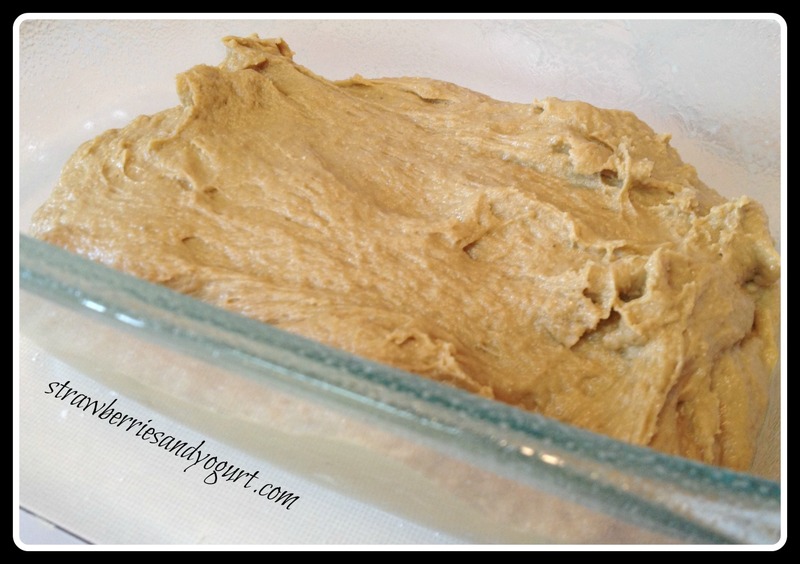 Add 13 oz (about 2 3/4 cups) flour to yeast mixture, and stir until a soft dough forms. Cover and let stand for 15 minutes. Turn dough out onto a lightly floured surface. Knead until smooth and elastic (about 8 minutes); add enough of remaining flour, 1 tblsp at a time, to prevent dough from sticking to hands (dough will be very soft). Punch dough down. Shape dough into a ball; return to bowl. Cover and let rise and additional 40 minutes or until doubled in size. Punch dough down; cover and let rise 15 minutes. Divide dough into 3 equal portions. Working with 1 portion at a time (cover remaining dough to prevent drying), on a lightly floured surface, roll each portion into a 25 inch rope, with slightly tapered ends. 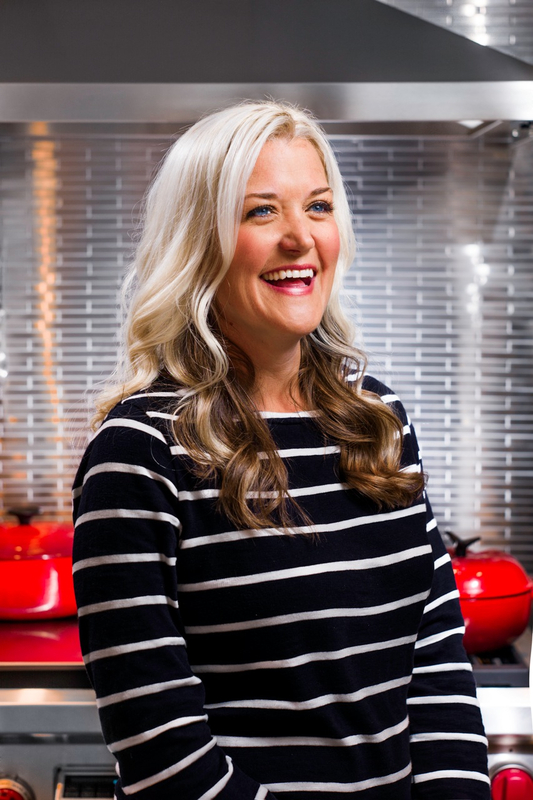 Place ropes lengthwise on a large baking sheet sprinkled with cornmeal; pinch ends together at untapered ends to seal. Cover and let rise 20 minutes or until almost doubled in size. Combine 1 tsp water and egg yolk, stirring with a fork until blended. 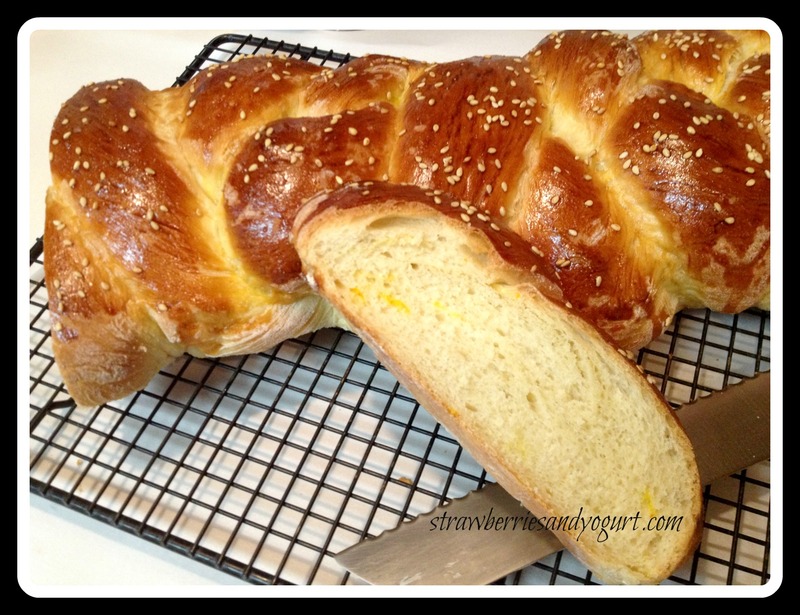 Uncover loaf, and gently brush with egg yolk mixture. Sprinkle evenly with poppy seeds. Bake at 375 for 30 minutes or until loaf sounds hollow when tapped. Cool on a wire rack. I love strawberry season. I’ll buy 2 lbs of strawberries and eat them all myself in just a few days. 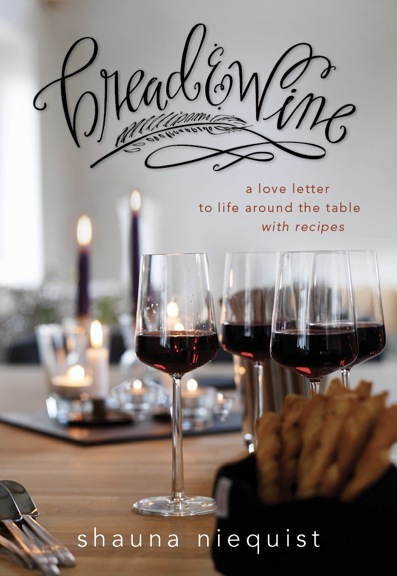 And there are endless recipes to be found using fresh strawberries. Below I’ve listed the few I’ve made in the last month or so. 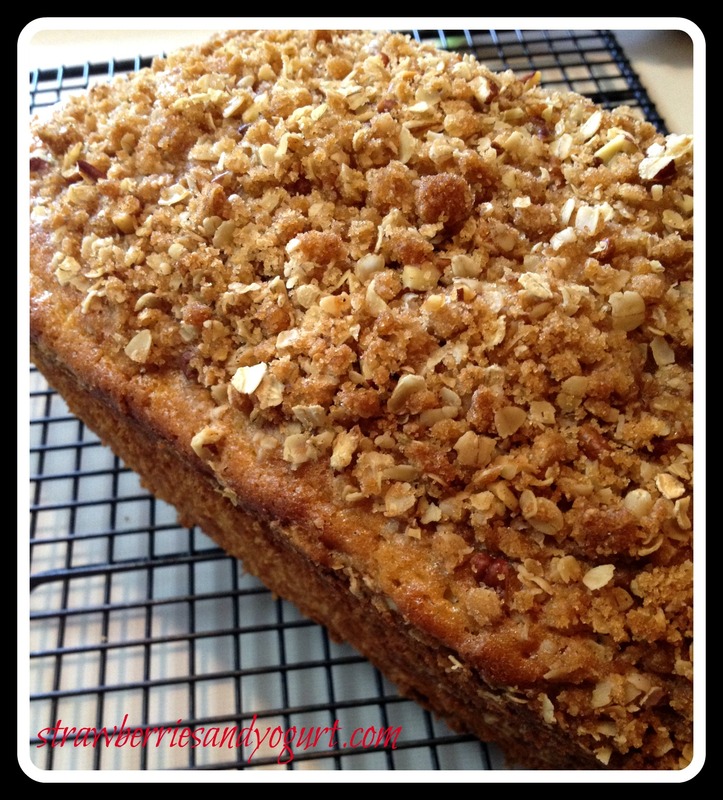 Click on the title to link to the recipe. I made this for sweet Kari’s birthday cake. Super Yum. 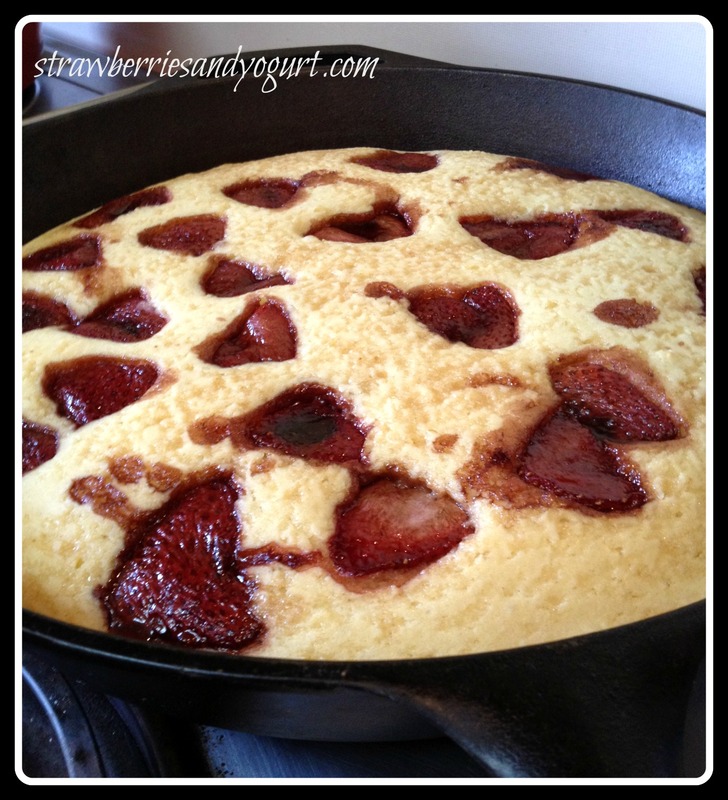 I would double the strawberries being roasted, just to be sure you have enough for the cake and extra for topping. 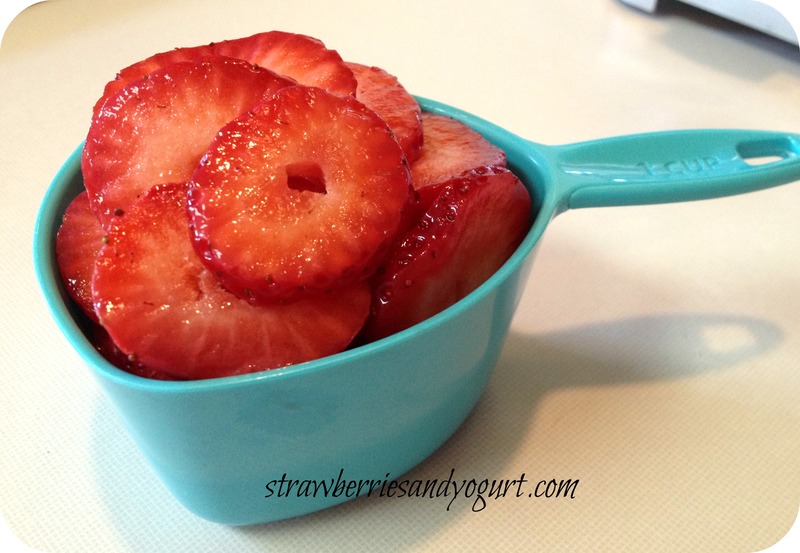 The roasted strawberries would be great too as a topping for yogurt in the mornings. 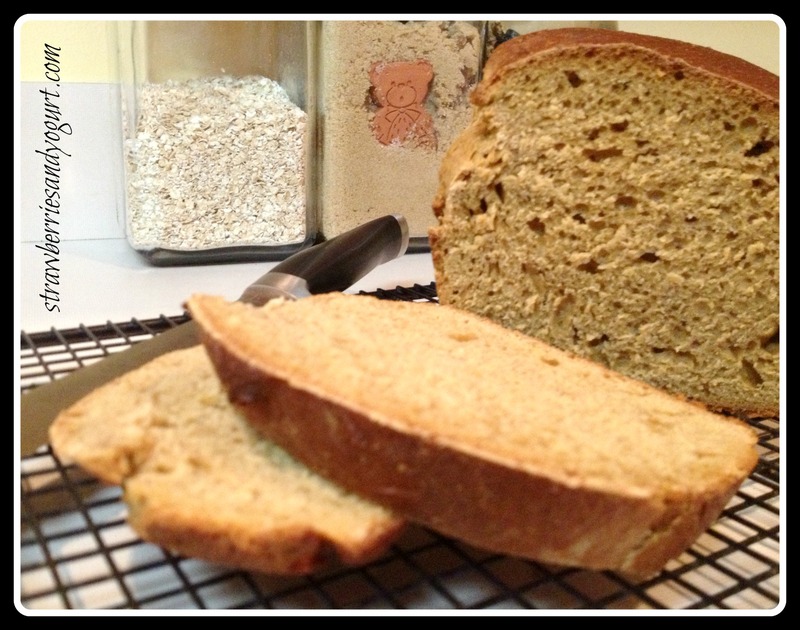 I’ve made three loaves of this bread in the last month or so. It’s great for toasting or sandwiches, and husband loves it. I’ve used plain greek yogurt instead of sour cream each time. I’m a sucker for anything with peppermint in it. I did strain out a bunch of the pulp from the berries, but it’s still thick and wonderful. I cut in a little Trader Joes Sparkling Lemon water to thin it out. We had some friends over for dinner and I made this as our dessert. So buttery. So crumbly. So good. 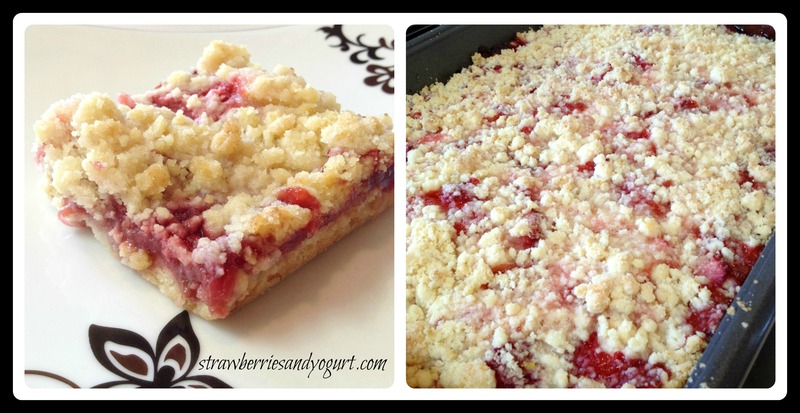 Make this now and invite some friends over for dessert. At my church in California, we used Kings Hawaiian Bread for communion. Taking a small piece from the sweet loaf was a wonderful reminder of the sweet sacrifice made for me. I really wanted to try this recipe, but put it off because its a 7 hour process. Seven. Hours. But I had a free day and thought, “what the heck?”. To make the sponge, stir together the flour, sugar and yeast in a small bowl. Add the water and stir until all the ingredients are hydrated and make a smooth batter. Cover the bowl with plastic wrap and ferment at room temperature for 60 to 90 minutes, or until the sponge gets foamy and seems on the verge of collapse. To make the dough, combine the sugar, salt, powdered milk, butter and shortening in a 4 quart mixing bowl (or bowl of an electric mixer). 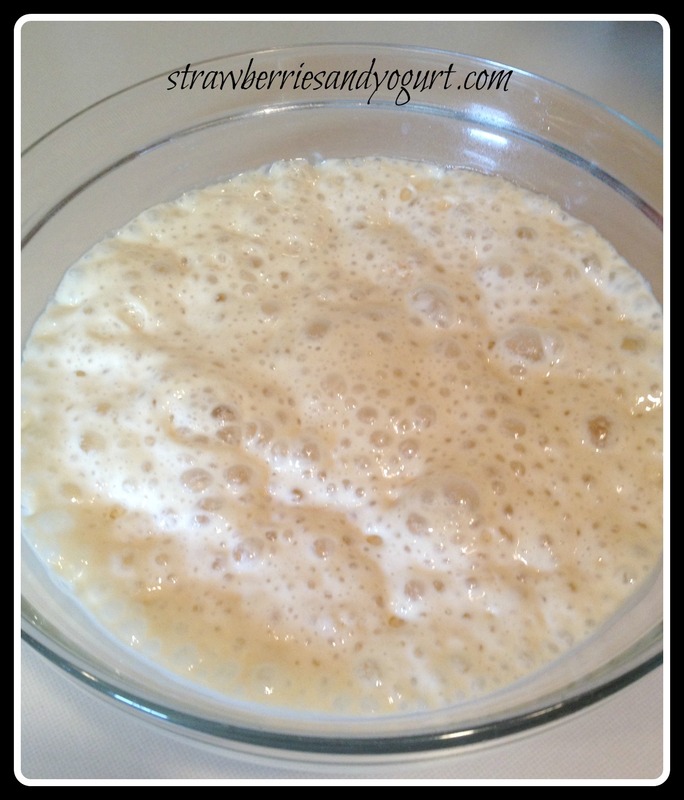 Cream together with a sturdy spoon ( or the paddle attachment) until smooth, then mix in the eggs and extracts. Knead by hand (or switch to the dough hook attachment) and mix in the sponge and the flour. Add the water, as needed to make a very soft dough. 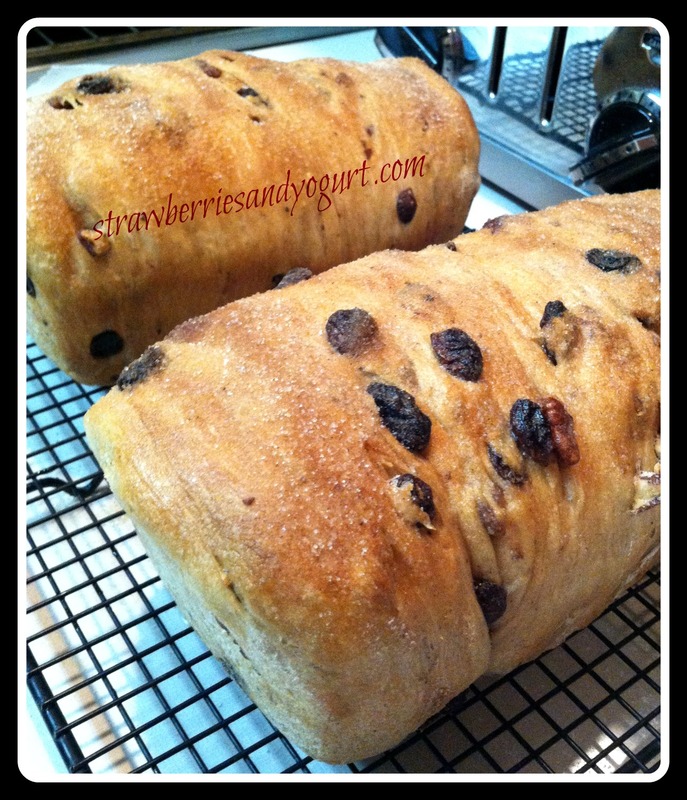 The finished dough should be very supple and soft, easy to knead, and not wet or sticky. 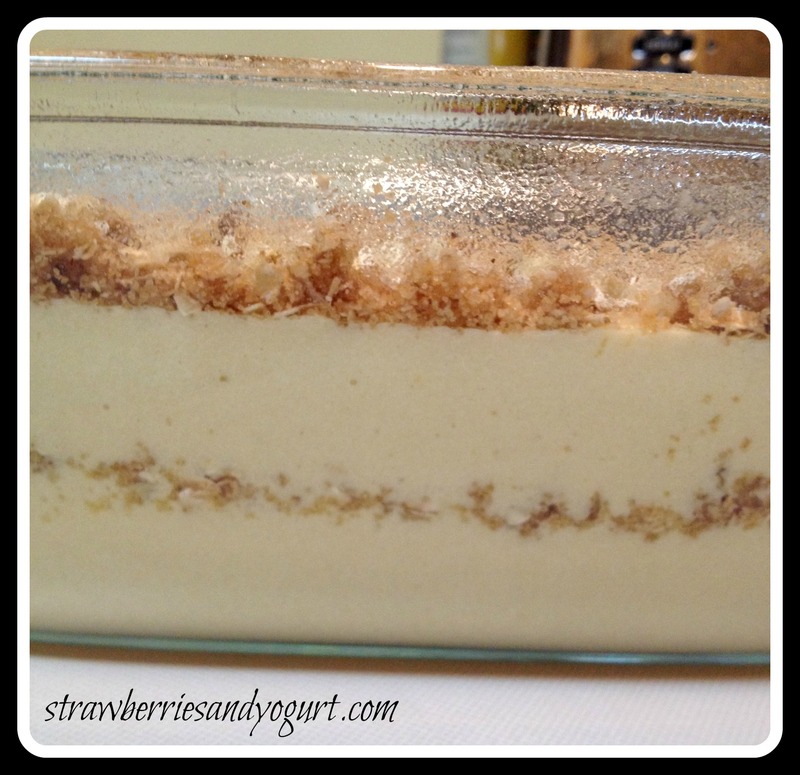 It will take 10 to 12 minutes with the electric mixer and close to 15 minutes by hand to achieve this consistency. (Dough with high amounts of fat and sugar usually take longer to knead because the gluten requires more time to set up.) The finished dough should pass the windowpane test and register 77 to 81 degrees. Lightly oil a large bowl and transfer the dough to the bowl, rolling it around to coat it with oil. 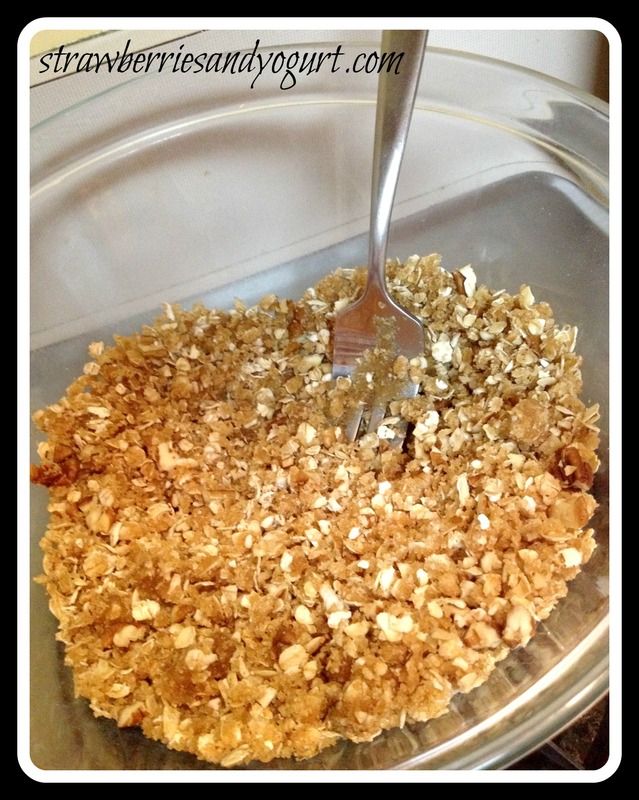 Cover the bowl with plastic wrap. 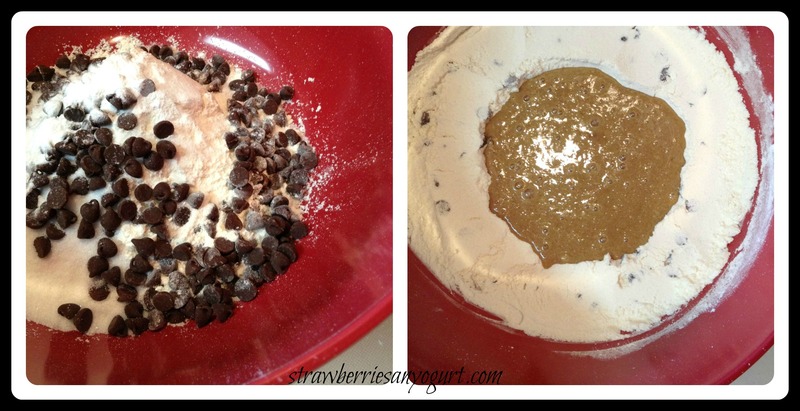 Remove the dough from the bowl and divide into 2 equal pieces. 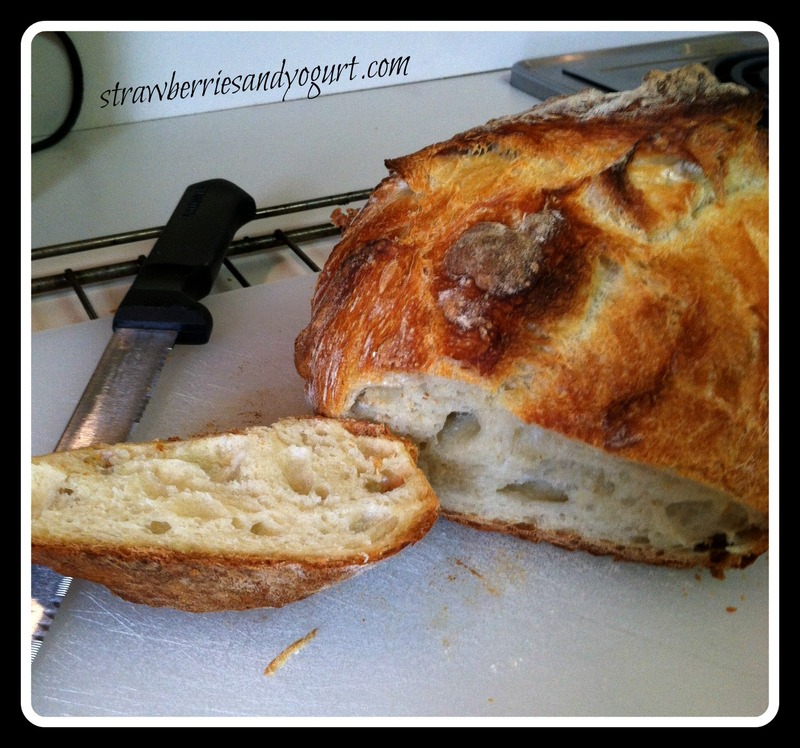 Form each of the pieces into a boule. Lightly oil two 9-inch pie pans and place 1 boule, seam side down, in each pan. Mist the dough with spray oil and loosely cover the pans with plastic wrap. a. Gather the dough to form a rough ball. b. To create surface tension, stretch the outside of the dough into a oblong shape, being careful not to squeeze out the gas trapped in the dough any more than necessary. c. Repeat this stretching motion, bringing the opposite ends together to make a ball. Tighten the surface tension by pinching to seal the bottom of the dough where the creases converge. d. Seat the boules aside for proofing or to rest for further shaping. Proof at room temperature for 2 to 3 hours, or until the dough fills the pans fully, doubling in size and overlapping the edges slightly. 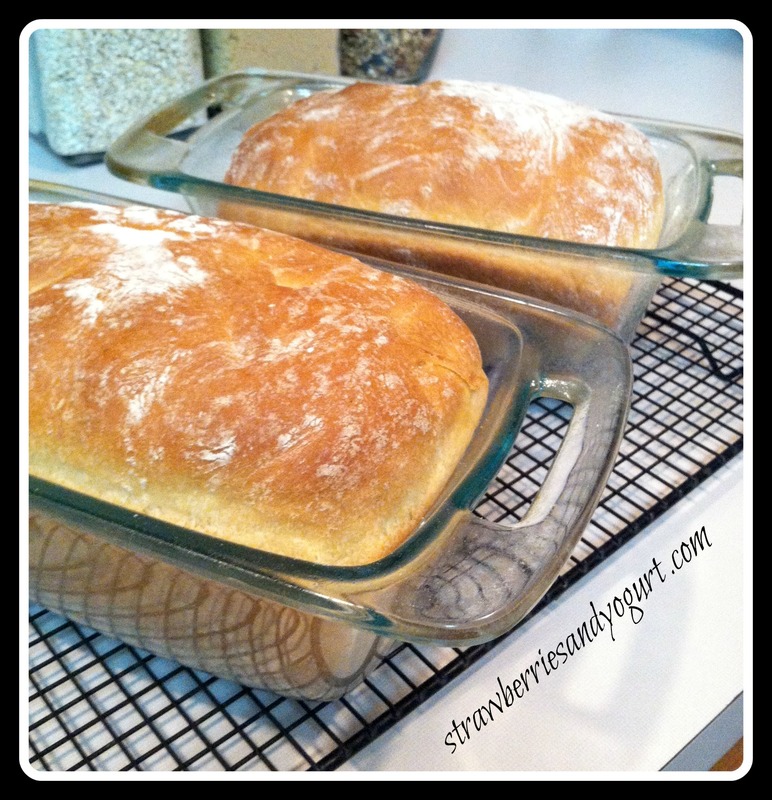 Very gently brush the loaves with the egg wash. Preheat the oven to 350 degrees with the oven rack on the middle shelf. Bake the loaves for 50 to 60 minutes, or until they register 190 in the center. After 30 minutes, check the loaves and rotate 180 degrees, if necessary for even baking. Because of the high amount of sugar, the dough will brown very quickly, but don’t be fooled into thinking it is done. It will get darker sa the center gradually catches up with the outside, but it will not burn. The final color will be a rich mahogany brown. Remove the bread from the pie pans and place on a rack to cool The bread will soften as it cools, resulting in a very soft squishy loaf. 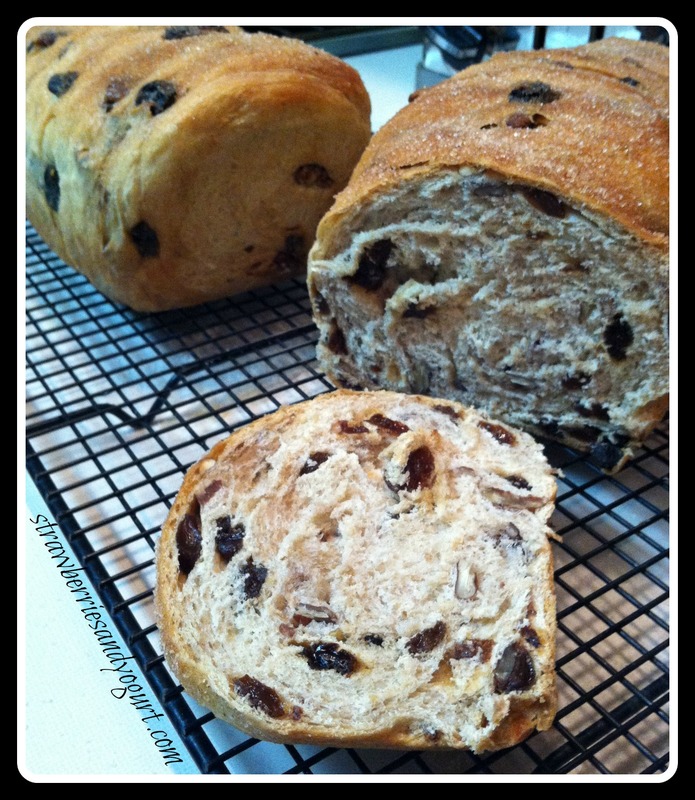 Allow the bread to cool for at least 90 minutes before slicing or serving. 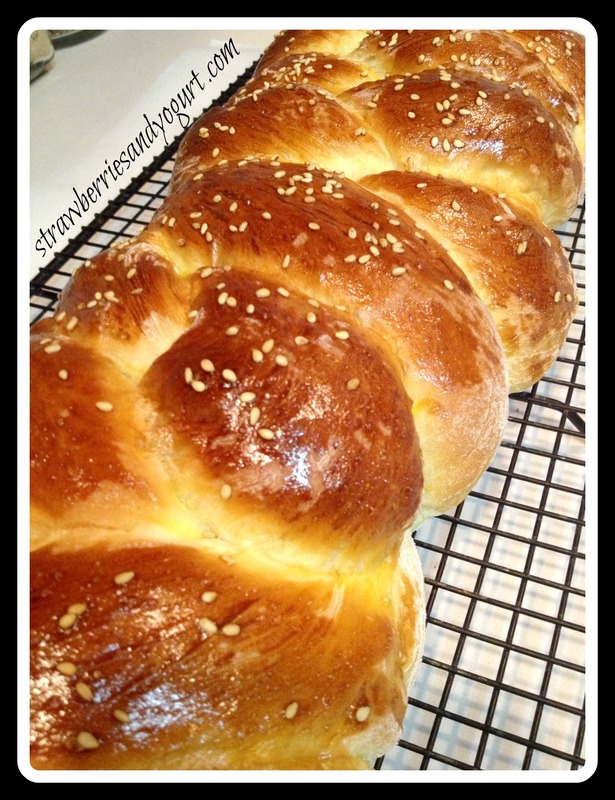 The name says it all, this is a sweet bread. Personally, I think its a little too sweet, but then I slathered on some butter and it all evened out. 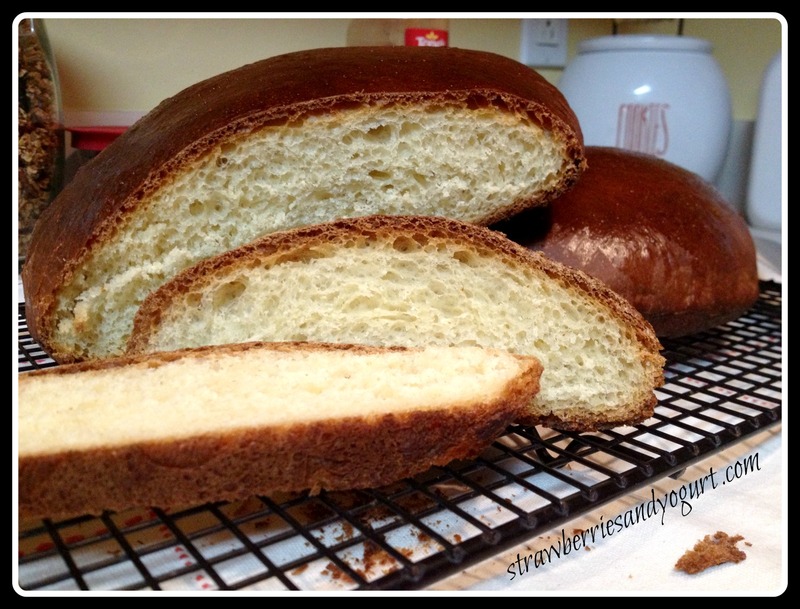 There is a suggestion in the book to use this bread as french toast, this WILL be happening soon. 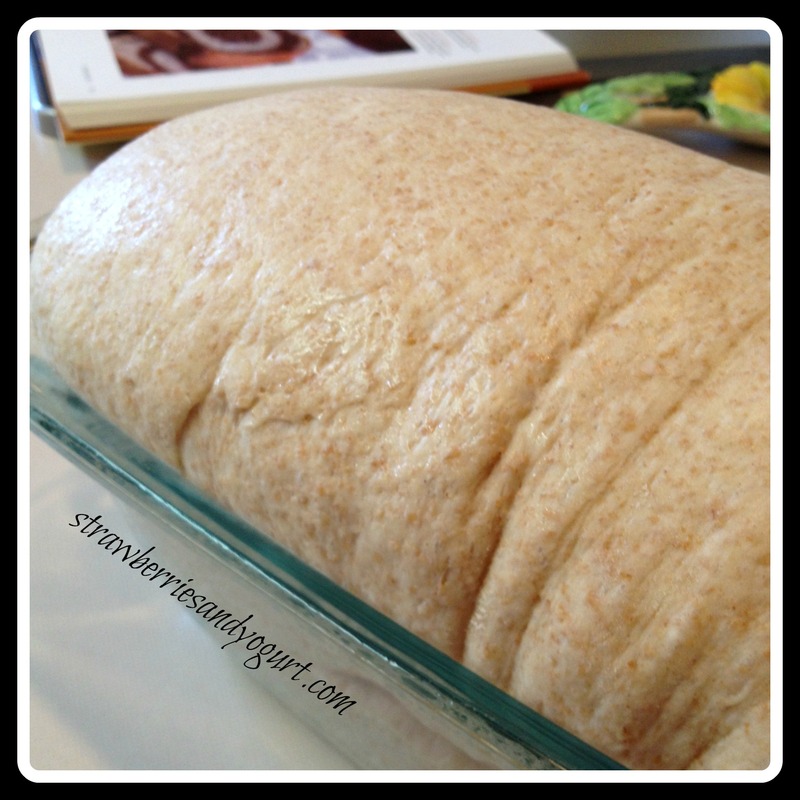 I would also like to try and use this dough for either dinner rolls or sandwich rolls. Have I mentioned to you guys my love for all things bread? 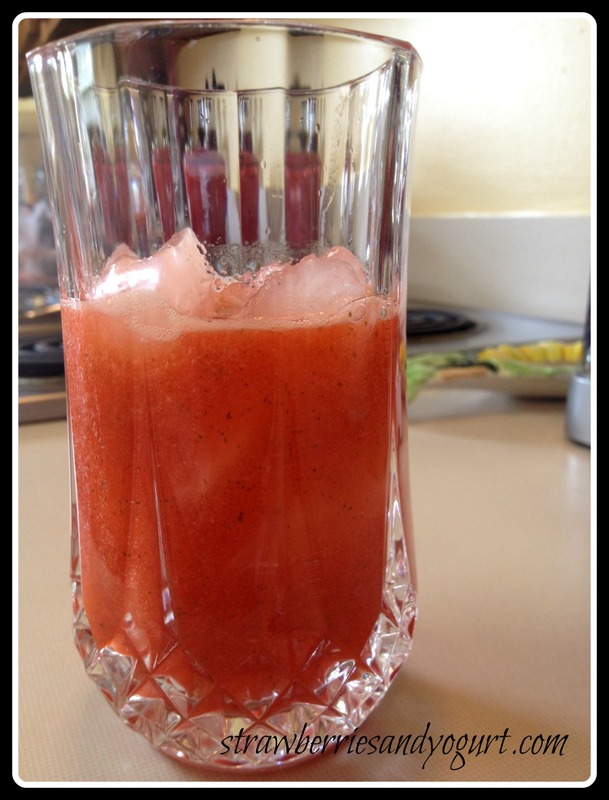 Recipe from the Complete Step-by-Step Cook Book, published by Better Homes and Gardens. Soften yeast in warm water. For best results, check the water temp with a candy or roast thermometer. It should register 110 to 115 degrees. If the water is cooler, the yeast won’t grow as it should. Hotter water will kill the yeast. In a saucepan heat together milk, sugar, shortening and salt; cool to lukewarm (105 to 110 degrees). Use a thermometer for accurate results. The mixture must be cooled before adding the yeast or the yeast may be killed. 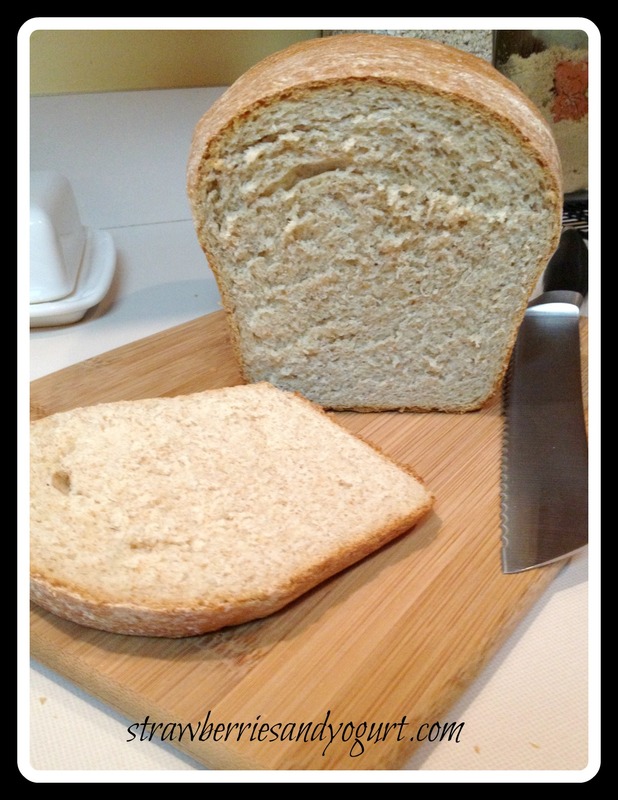 Using milk instead of water as the liquid give the bread a softer crust. Transfer the cooled milk to a large mixing bowl. Add 2 cups of the flour and beat well. Batter at this stage should be smooth with no lumps. Adding the flour before the yeast also helps make the dough temperature right for the yeast. Add the softened yeast to the milk-flour mixture. 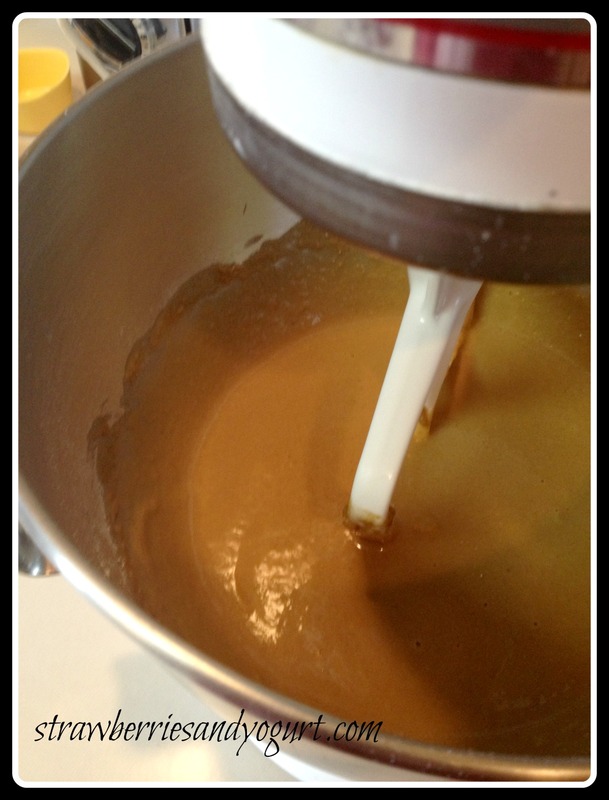 Stir with a wooden spoon to evenly distribute the yeast throughout the batter. Stir in as much of the remaining 4.5 c of flour as you can mix with a wooden spoon. – I used another 3 1/2 c of flour. To maintain a smooth dough, add the flour in portions and stir after adding each. Turn dough out onto a lightly floured surface. Using a well-floured pastry cloth makes the dough easier to knead, so less flour is worked into the dough. This is an advantage, since adding more flour tends to make the bread drier. Knead in enough of the remaining flour to make a moderately stiff dough. To knead, fold the dough over and push down with the heel of the hand, curving your fingers over the dough. 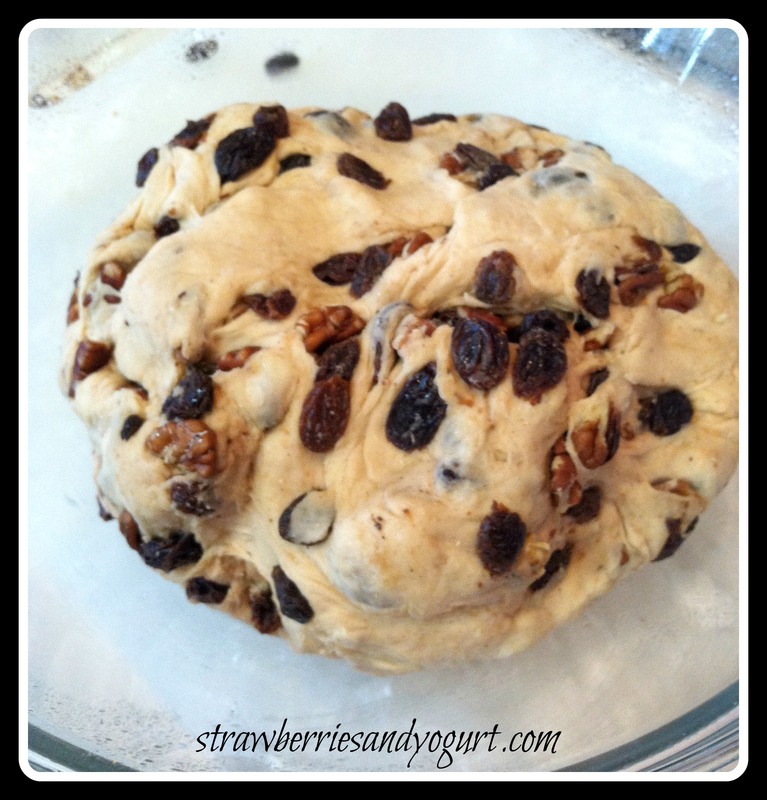 Give the dough a quarter turn, then fold over and push down again. Kneading is important in determining the final structure of the loaf as it develops the gluten of the flour. If the dough is not kneaded enough, the loaf will be more likely to have a coarse texture and will probably not rise as high in the pan. Continue kneading in the fold-push-turn procedure till dough is smooth and elastic (6 to 8 minutes). To be sure you’ve kneaded enough, set a timer for the maximum time suggested in the recipe. Shape the dough into a ball and place in a lightly greased bowl that is at least twice as large as the size of the ball of dough. Turn dough over once to grease entire surface. This helps keep it from drying out. Cover the bowl of dough with a cloth. 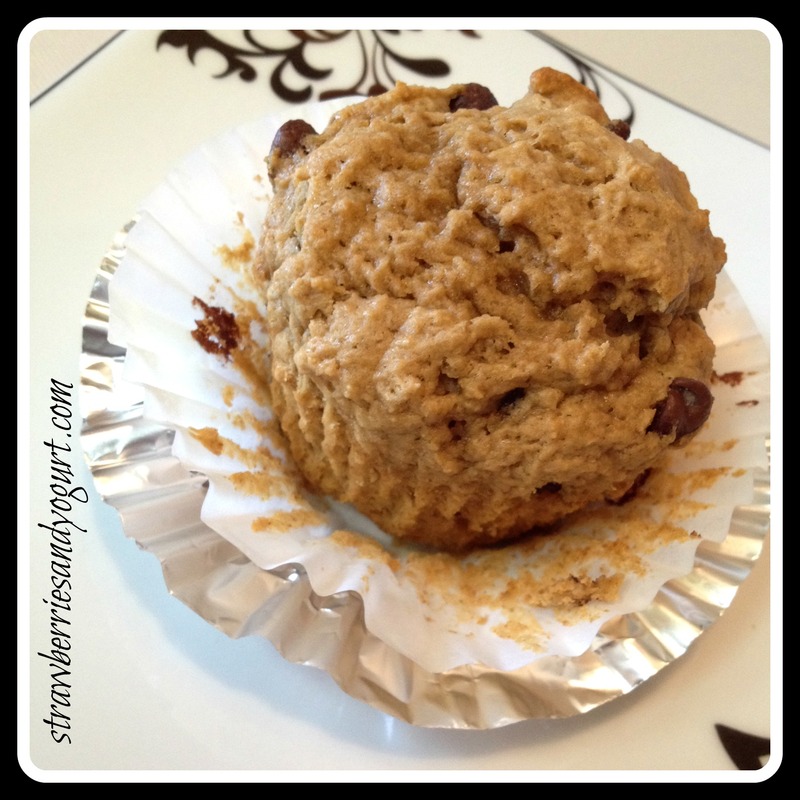 You may first want to cover the dough with lightly greased waxed paper or plastic wrap. 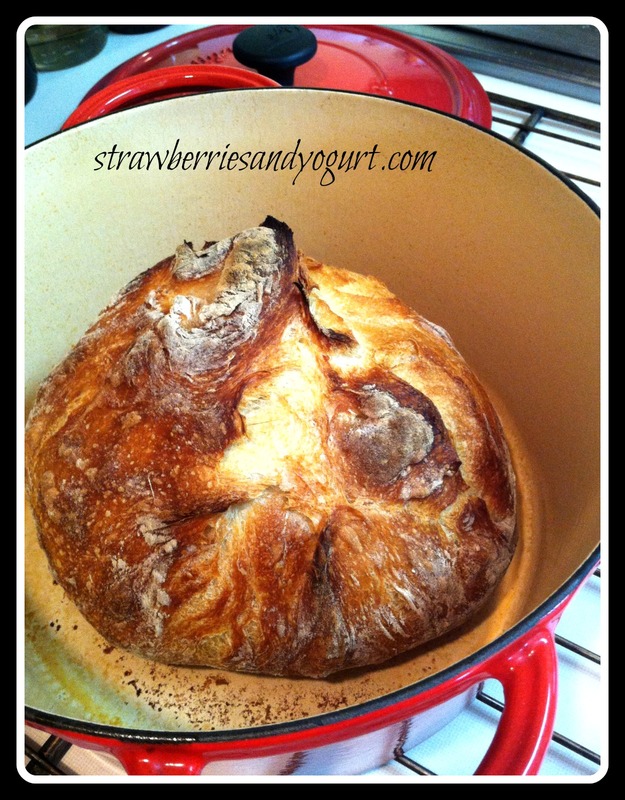 This way, the dough won’t stick to the cloth if it rises to the top of the bowl. The oven is a good draft-free place to set the bowl of dough. Place on upper rack with a bowl or pan of hot water on the lower rack. Keep the oven door closed. Dough should be allowed to rise until it doubles in size (approx 1 1/4 hours). The dough is ready to shape when you can lightly and quickly press two fingertips 1/2 inch into the dough and the indentation remains. Punch down the dough by pushing your fist into the center of the dough. Then pull the edges of the dough over and place on a lightly floured surface. Divide dough into two portions. Shape each into a smooth ball. Cover with a towel to keep warm and to help prevent a dried-out surface. 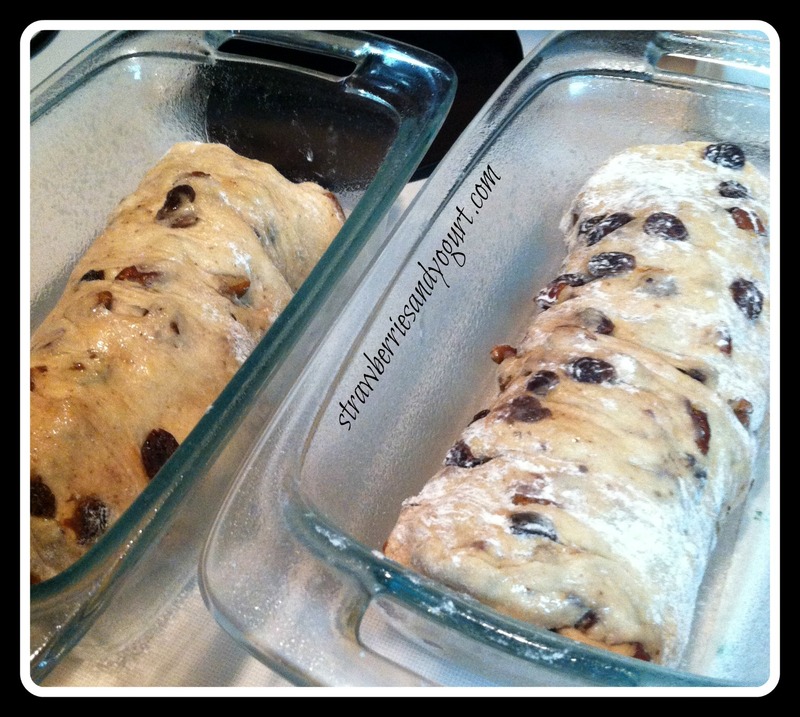 Let rest about 10 minutes; this allows the gluten to relax and makes the dough easier to roll. 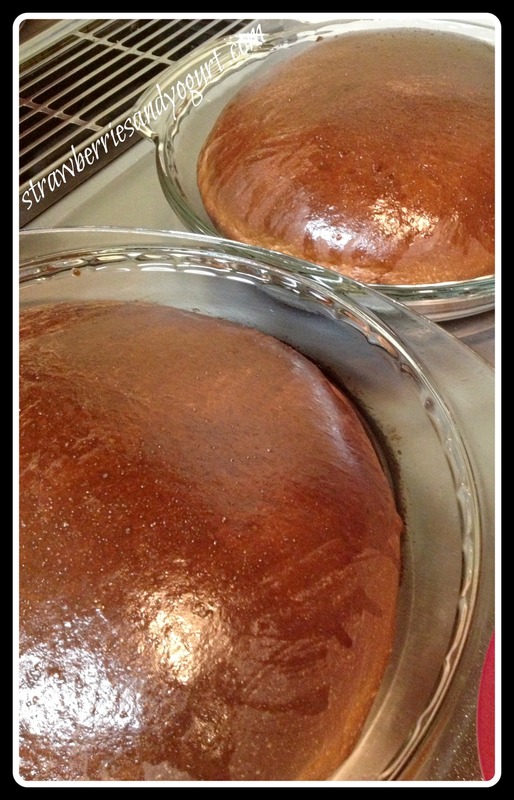 Grease two 8 inch loaf pans. – I used Baker’s Joy for this step. 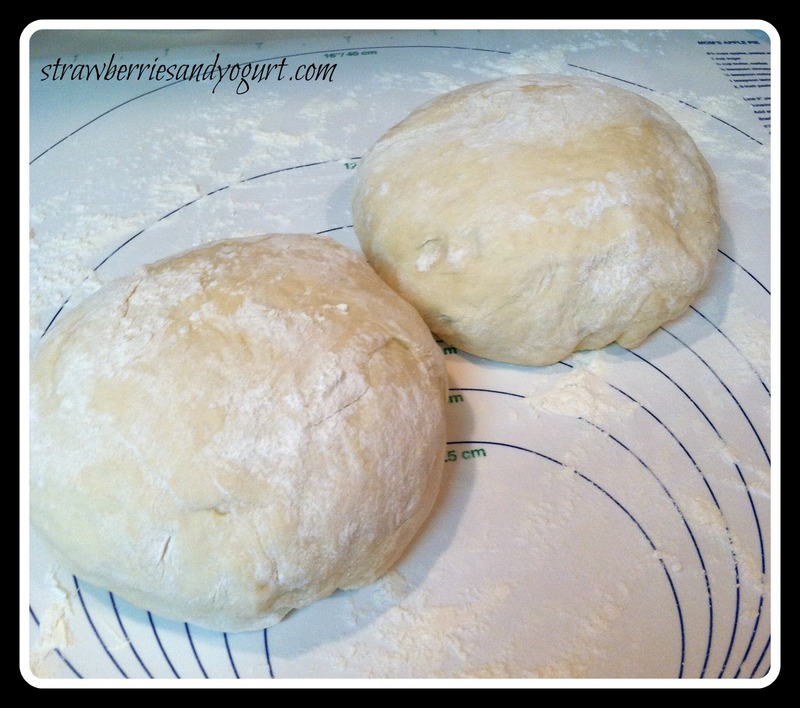 Shape each ball of dough into a loaf. Cover loaves; set in a warm place and let rise. Dough should rise over top of pan in a rounded shape. Loaf is ready to bake when an indentation remains after touching lightly with finger. This will probably take 45 to 60 minutes. Bake in a 375 degree oven about 45 minutes or till done. Test by tapping the top with your finger. A hollow sound means the loaf is properly baked. If top browns too fast, cover loosely with foil the last 15 minutes of baking. 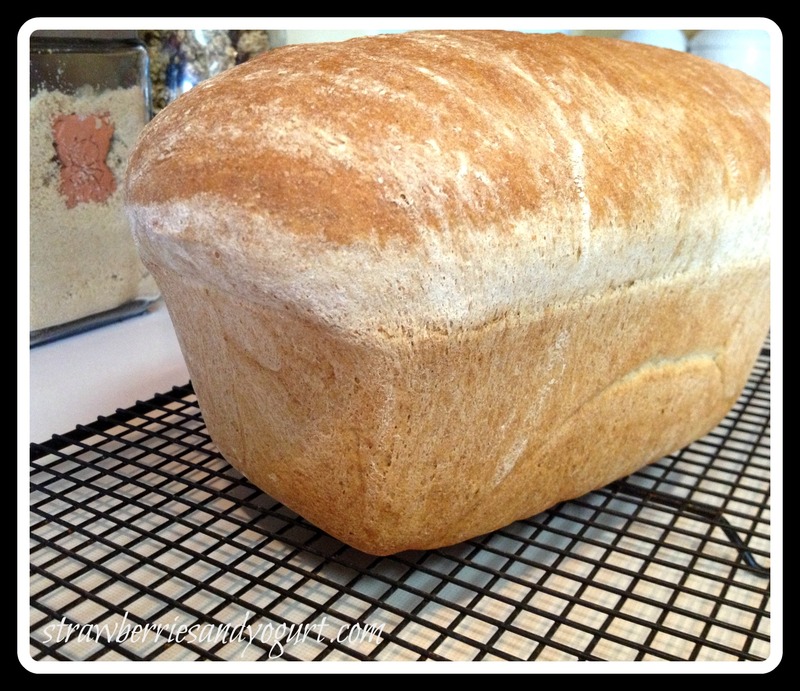 Remove bread from pans; cool on wire rack. 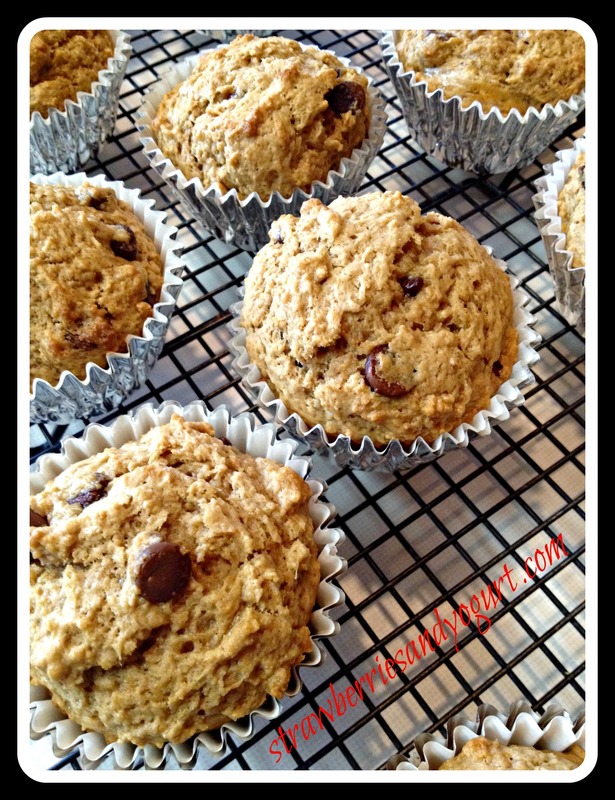 When completely cooled, wrap in foil or clear plastic wrap or place in a plastic bag. Store in a cool dry place (refrigerator storage is not recommended since it causes yeast breads to stale). 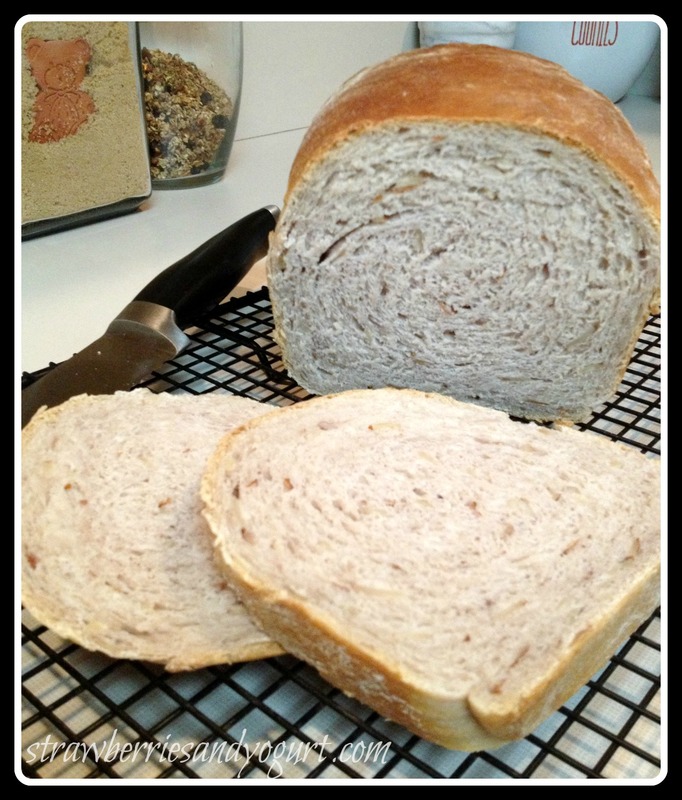 To freeze, wrap cooled bread in moisture-vapor proof wrap. Thaw at room temperature, then warm in 250 to 300 degree oven. 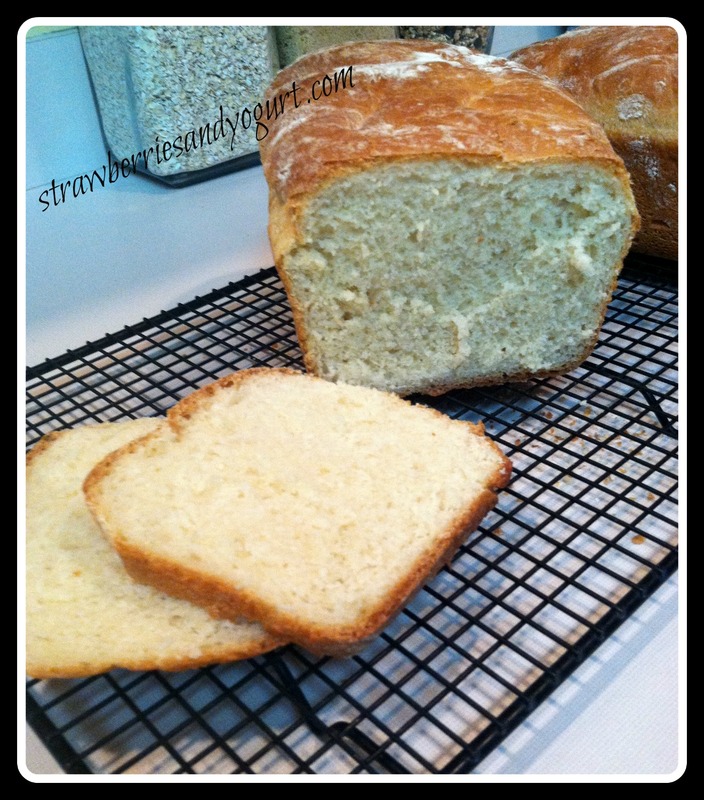 The title tells it all, this is a basic white bread. It’s good for toast and a sandwich, but it’s not amazing. The many steps may look overwhelming, but the process goes pretty fast.